This week is the first tip. How can you keep your brows in perfect shape the whole day? A brow comb and hairspray is all you need! After filling your brows in. 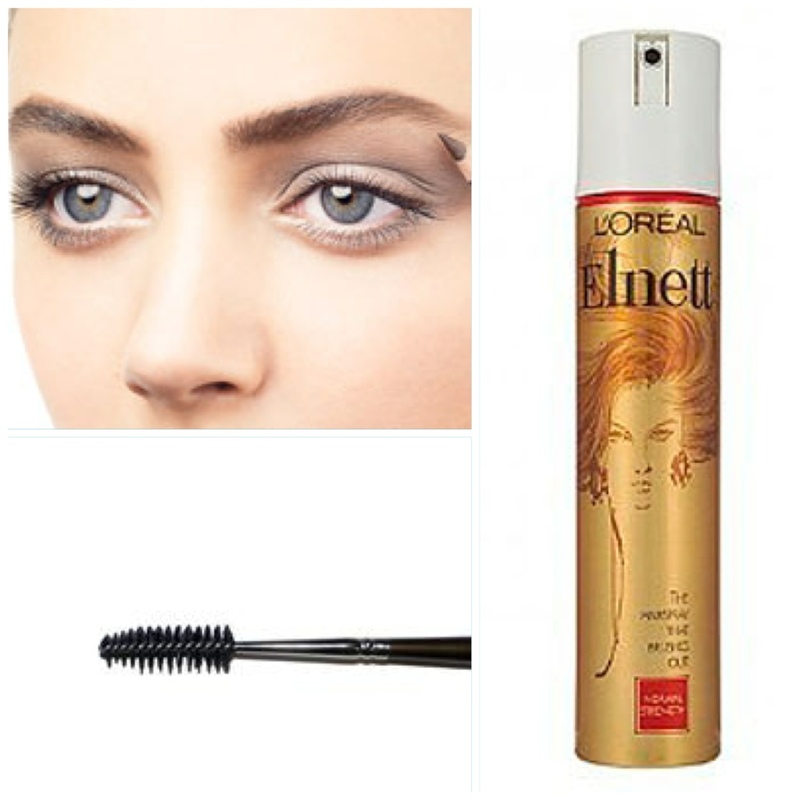 You take a brow comb (one that looks like the bristle from a mascara) and spray some hairspray on it. Then you comb your brows in the right shape and they will stay perfect the whole day! Both a brow comb and hairspray can be found in a local drugstore. This entry was posted in beauty and tagged beauty, brows, tips by missnathaliexo. Bookmark the permalink.